I was the designated scout for a recent family swimming getaway. 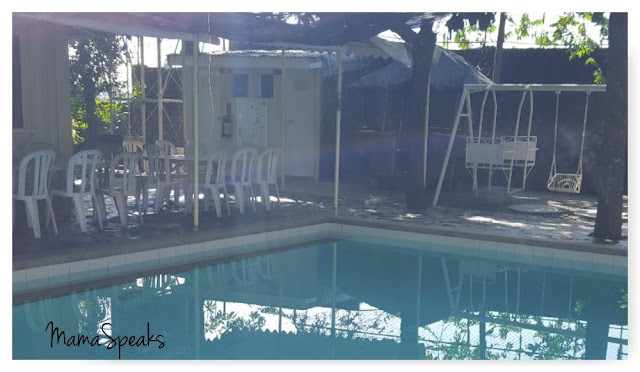 Find an affordable, clean private pool venue for a 20+ persons, near the Metro (with no more than 30 minutes to 1 hour travel)... GOODLUCK ME! We are from Taytay and my bets are private pool rentals in Tanay and Antipolo. Our search led us to Cattleya Resorts in Antipolo, just 30 minutes away from where we live. Cattleya Resorts as of writing is made up of nine (9) private rental pools. 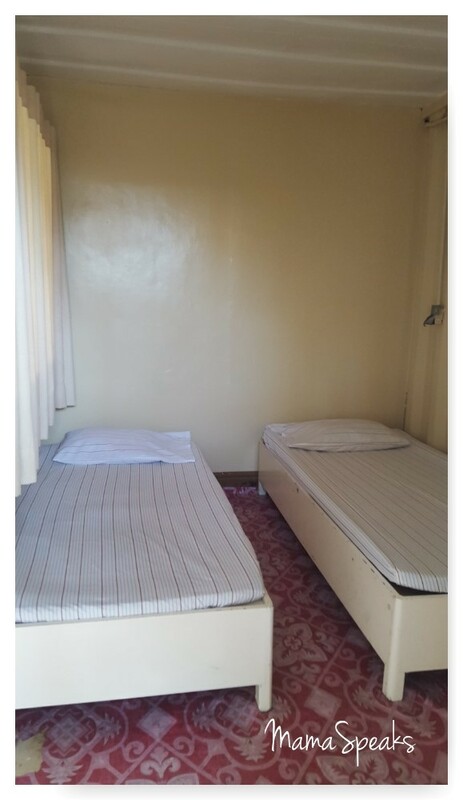 Rental price range from P4500 to P12000 for day (9am-5pm)use and P5500 to P14000 for a night (7pm-7am) use. 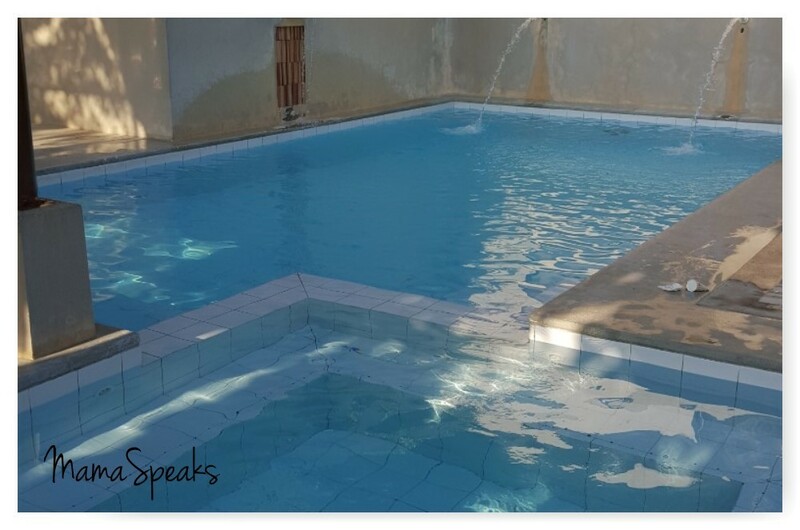 Pools 1 to 7 are good for 50 persons, while pools 8 and 9 are good for 12 persons. We have checked out two of Cattleya's pools: Cristina and Catherine. Cristina has a more scenic view, as it is located at the top most portion of the resort with plenty of trees to block off the scorching sun, however, I find it a bit dated (I think it is one of the first pools to be built in the Cattleya resort's complex). The bedrooms and bathroom were clean and spotless. Our choice is the Catherine. It has the same facilities as the Cristina, but is newer built. It is located a bit downhill from the resort entrance. 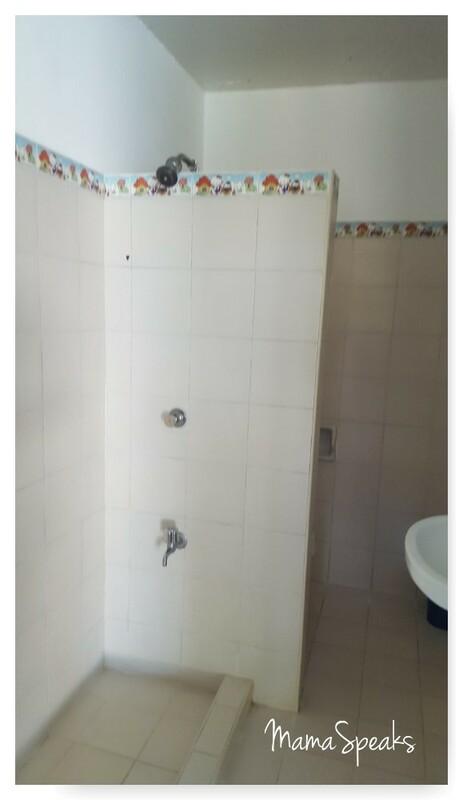 Which was fine as it offered more privacy. There is also kiddie pool. 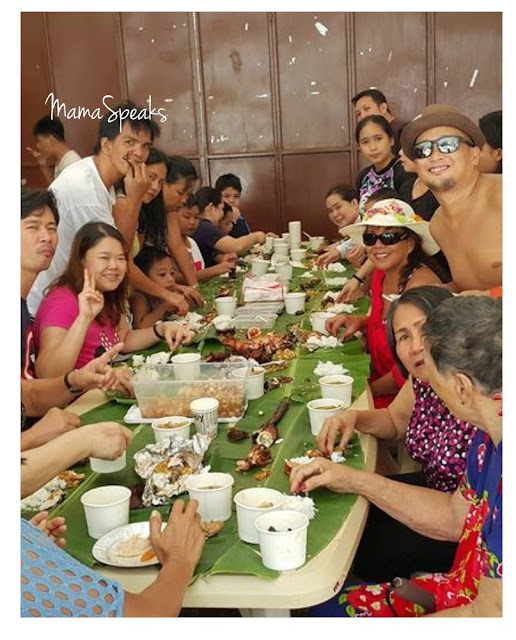 My first boodle fight experience - Fun but such a Riot! You need not go far to have a wonderful summer getaway. 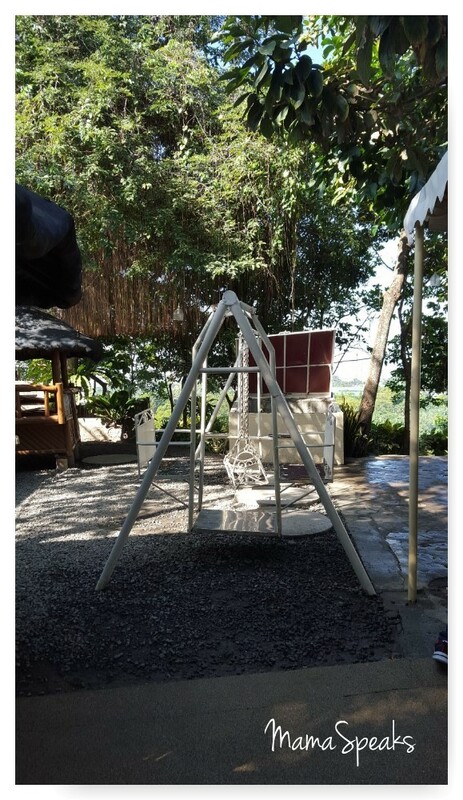 Cattleya resort offers affordable and clean private pool for family enjoyment. 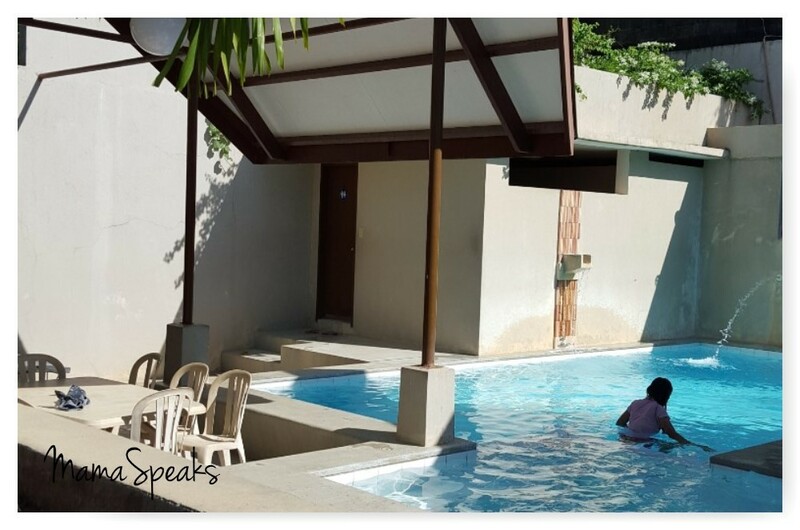 We love that it is very accessible to where we live, meaning more time spent bonding and swimming over travelling. Booking was easy and transaction smooth. We had a real good time and would not hesitate to come back. wow! 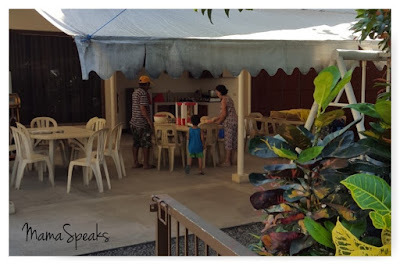 This is a great place for bonding with family/friends. I agree really near metro. The place looks perfect for a family gathering. Will consider this on our next family trip. 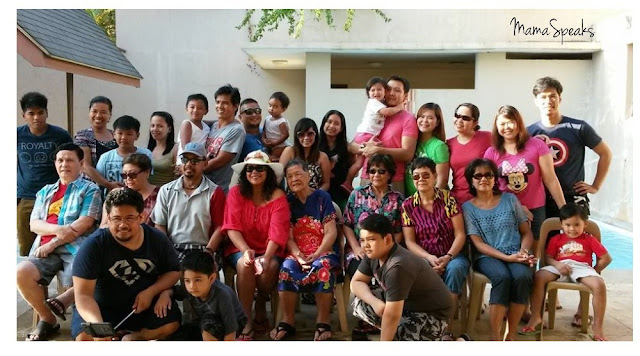 Namiss ko din magfamily reunion. Thanks for sharing! Thanks for the suggestion, will keep this in mind for our next pool outing. Got the number already. Will inquire for pools 8 or 9 as we are seven only and my boys are very eager to swim. This is perfect as our last hurray before summer ends. Super thanks for this. I noticed the Room names they got. All starts with "C". Well anyways, there place is great for family gathering. I bet that boodle fight was a great experienced for you too. 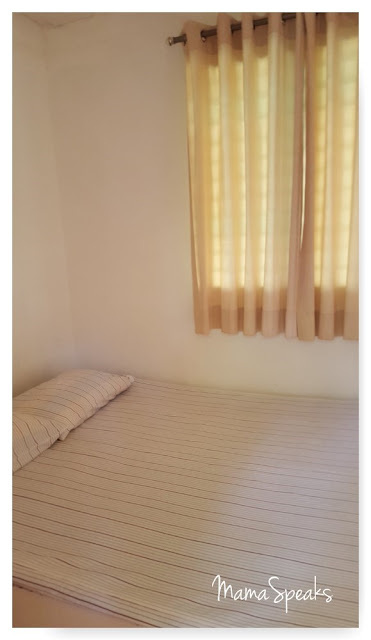 Looks like worth it naman the place, although sayang kasi a bit far from us. Great that you can bring in food and also use a videoke and their grill super okay yung bayad! It is a fun job to look for places to go for your family vacation. We have just gone back from our 3-day vacay and I cannot wait to plan the next one. 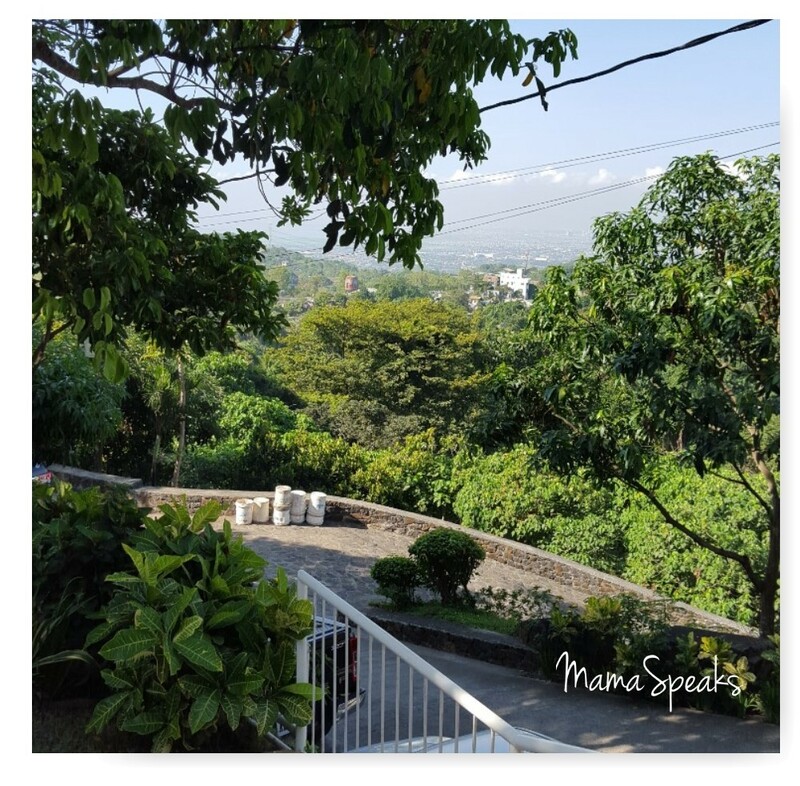 This looks like a lovely place to visit in Antipolo. Hopefully, we can visit it one day.